Date & Time Details: Click HERE to see a detailed itinerary! In this yoga immersion & retreat, we will study of the Healing Force of Nature (Lumen Natura) & the Mystical Paths of Sun & Fire tracing the sacred back to pre-Christian Celtic and Vedic history. Using Yoga Techniques and Practice, Meditations, Mantra and Vitalist Herbalism…we will delve into the many levels of spiritual transformation and illumination. Our retreat includes a potent Summer Solstice Ceremony, daily practices, delicious meals and tours to ancient sites. Overview: We begin our journey in beautiful Dublin and travel to the rolling hills and mystic lands of West Ireland. Our time together will include story telling, yoga practices, meditations, magical walks, mini tours, delicious food, an optional bike tour of Dublin and personal tours with Treasa, our local healer/druid/guide and Dave, the hidden gem of the Burren. 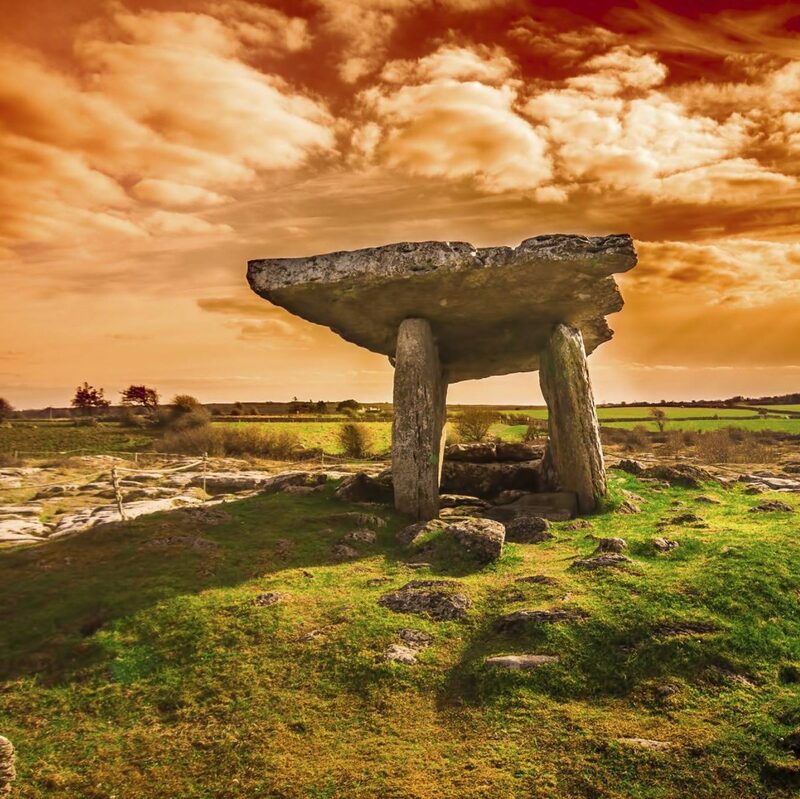 We will spend time diving deep in the studies of Tantric Hatha Yoga and Meditation at the beautiful Burren Yoga Centre, in the magical Burren Hills. Walks into the hills, stone forts and ancient monuments will be included, as well as fields of wildflowers and a shakti-fied cave. The region is known for its otherworldly “Lunar” escapes, the Cliffs of Moher, Saint Brigid’s holy well & even the night life of Galwayfor traditional Irish Music and Art. Our itinerary: includes daily yoga practices and meditations on the light of Nature, or Lumen Natura, captured in the wildflowers, rocks, waters and fire, plus ancient practices handed down from the sages, our living tradition of Sri Vidya Tantra, Classical Yoga & Ayurveda. We will also have time to enjoy adventures with modern-day mystics in the heart of this sacred land and have some free time to go into town to shop or listen to the music &/or rest. A certificate of completion through the International Registry of Yoga Alliance will be rewarded participants, and certified hours are also credited toward the 500hr Yoga Teacher Training program through The Wild Temple School’s Sage Apprenticeship Studies. Click HERE to see a detailed itinerary! 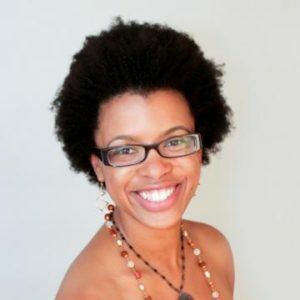 Nicole Taylor has practiced yoga and meditation for over a decade and taught since 2008. Studying ParaYoga with Yogarupa Rod Stryker was Nicole’s first introduction to Ayurveda, and the seed planted there led Nicole to seek out Kathryn Templeton as her Ayurveda teacher and mentor. Nicole was part of the first graduating class of NAMA-certified Ayurvedic Health Counselors at the Himalayan Institute. 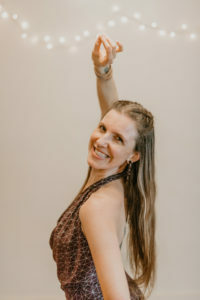 In addition to being an AHC, a yoga teacher, and an Ayurvedic Yoga Specialist Torchbearer, Nicole is a Conscious Living Coach certified by the Hendricks Institute.